Rendering specialist Andrei Avarvarii has created digital mockups of the next generation 2020 Skoda Octavia, due to arrive in early-2020. 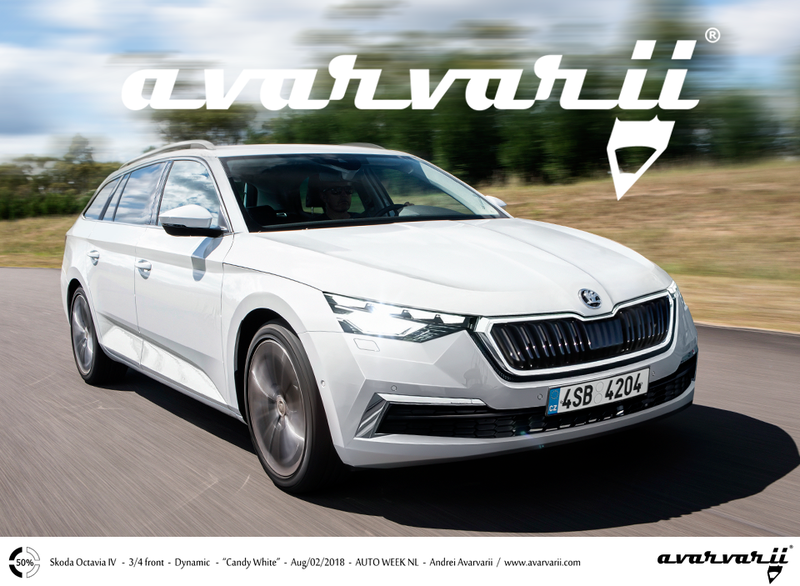 Skoda has already started testing the fourth-generation Octavia (fifth gen if you count the original 1959 model), which according to Skoda’s sales and marketing head Alan Favey, will be "state-of-the-art". The 2020 Skoda Octavia will be based on an updated version of the MQB platform which will be capable of supporting PHEV and mild hybrid drivetrains. 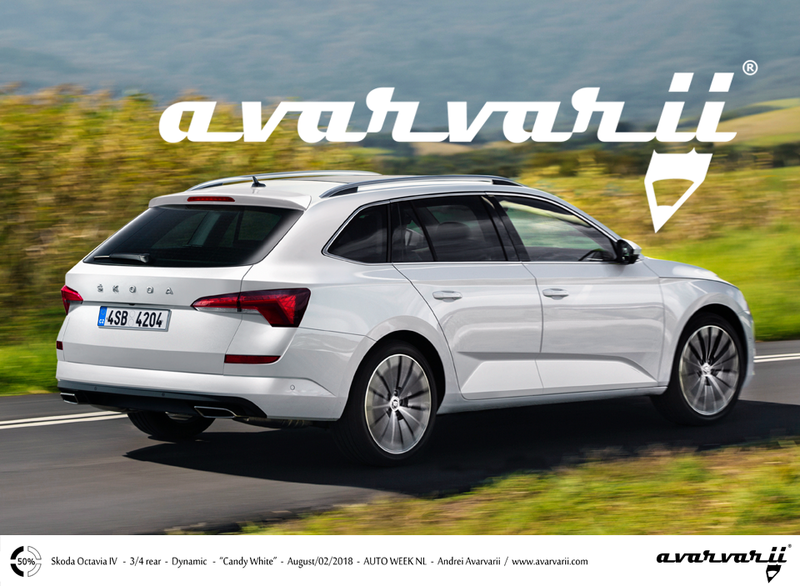 Favey also stated in media interactions that the fourth-generation Octavia will continue the theme of looking like a saloon, but actually having a hatchback, a design highlight Skoda has meticulously followed on all generations of the Octavia. However, this rendering indicates that Skoda will ditch the quad-headlight layout of the current Octavia which was introduced in its mid-life facelift. The 2020 Skoda Octavia will ride on an updated version of the MQB architecture which will allow for plug-in hybrid and 48-volt mild-hybrid powertrains, a first for the Octavia family. Conventional engines will include the 1.5-liter TSI petrol four-cylinder and a new diesel engine which is also expected to displace 1.5-liters. Expect Skoda to continue offering manual and DSG 'boxes coupled with front wheel drive and all-wheel drive variants, with the latter having significance on the estate body style. Skoda's sales and marketing boss confirmed that the 2020 Octavia will feature a hatchback, but will look like a saloon. Skoda in India has sold all three generations of the Octavia, and the current generation model offers the sporty vRS variant as well. The VW Group's immediate priority for India is the compact SUV based on the T-Cross and underpinned by the VW MQB-A0 IN platform. The SUV, which will rival the Hyundai Creta, is due to be revealed in 2020 by Skoda India.